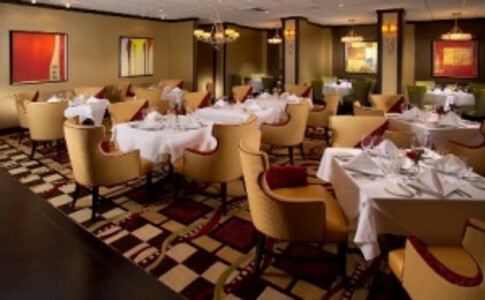 For a unique dining experience in a relaxed, intimate atmosphere, enjoy Bentley's Steakhouse. Savor a fine steak, fresh seafood or our chef's nightly special, while we provide personal, attentive service. We're open for dinner nightly from 6-10 p.m and reservations are recommended. To make your reservation, please visit our website or call us at 404-766-7900.